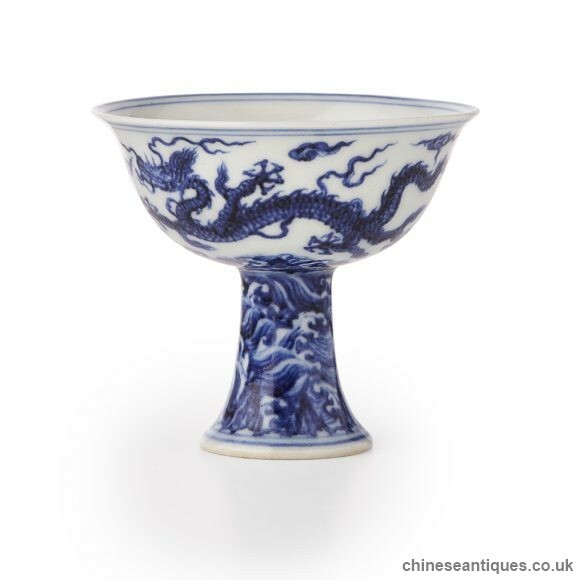 A Ming Dynasty wine cup smashed the world auction record for Chinese porcelain in Hong Kong yesterday after it was bought for US$36.05 million (HK$281.24 million) by Shanghai tycoon Liu Yiqian. 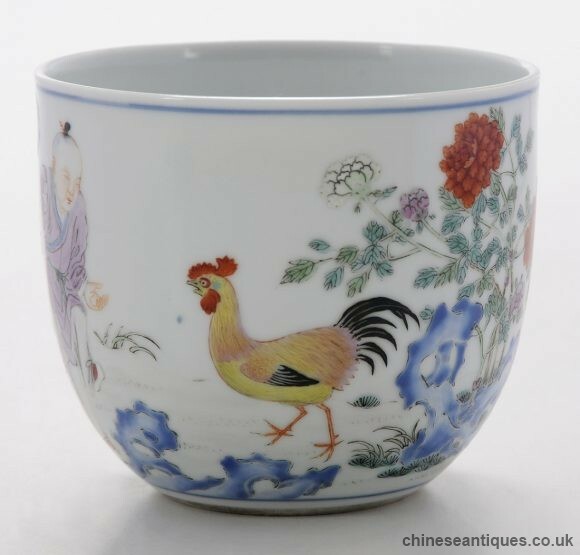 The tiny white porcelain cup, decorated with a color painting of a rooster and a hen tending to their chicks, was made during the reign of the Chenghua Emperor between 1465 and 1487. 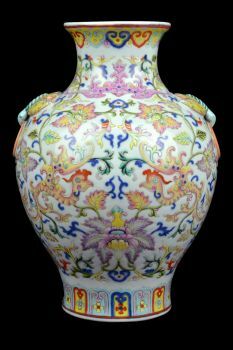 The sale set a record for Chinese porcelain, according to Sotheby’s, beating the HK$252.66 million paid in 2010 for a gourd-shaped vase from the Qianlong period. 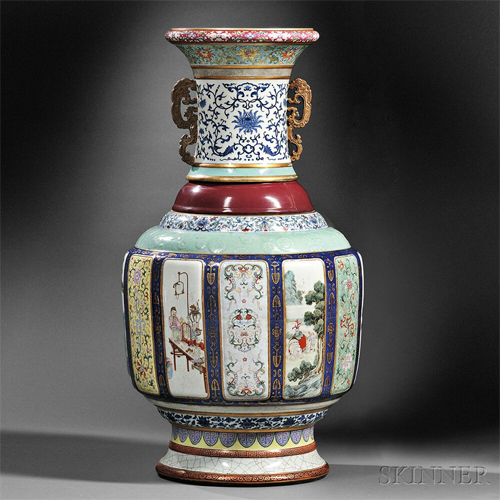 It also far exceeded the previous world record for Ming Dynasty porcelain, which was set by a blue and white vase that fetched HK$168.66 million in 2011. 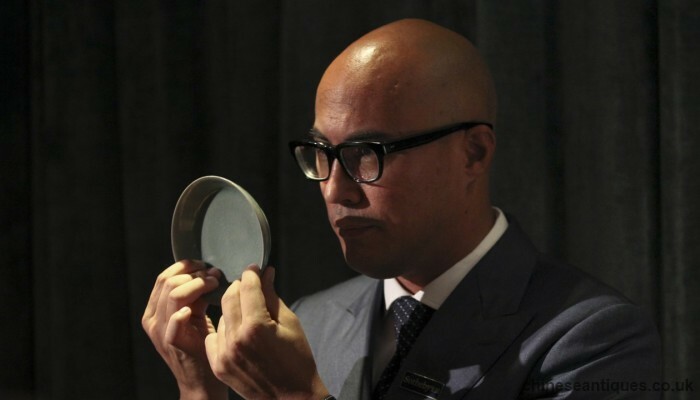 Nicolas Chow, deputy chairman of Sotheby’s Asia, described the cup as the “holy grail” of Chinese art. 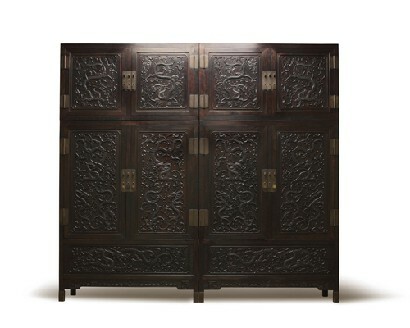 Bidding started at HK$160 million, with Liu making the winning offer by telephone after a lengthy battle among hopeful buyers. 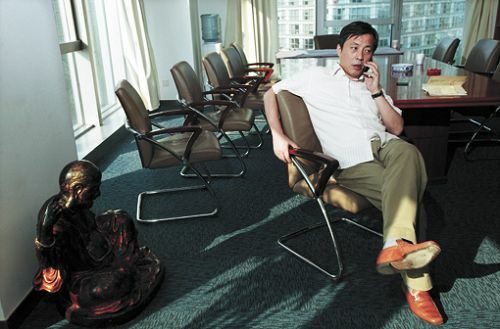 Fifty-year-old Liu, a taxi-driver- turned-financier, is one of China’s wealthiest men and among the country’s new class of super-rich scouring the globe for artwork. 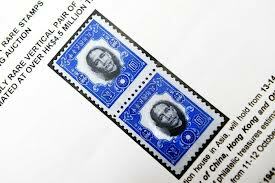 He is worth an estimated US$1.6 billion and has two museums to his name. 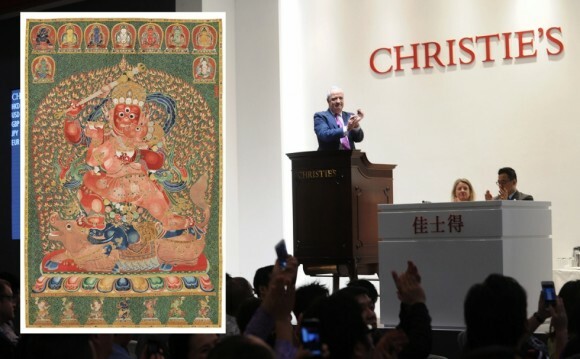 Liu made headlines in the art world when he bought a Song-era scroll for US$8.2 million at a Sotheby’s auction in New York in September – only to have it dismissed as a fake by experts. He stands by its authenticity. 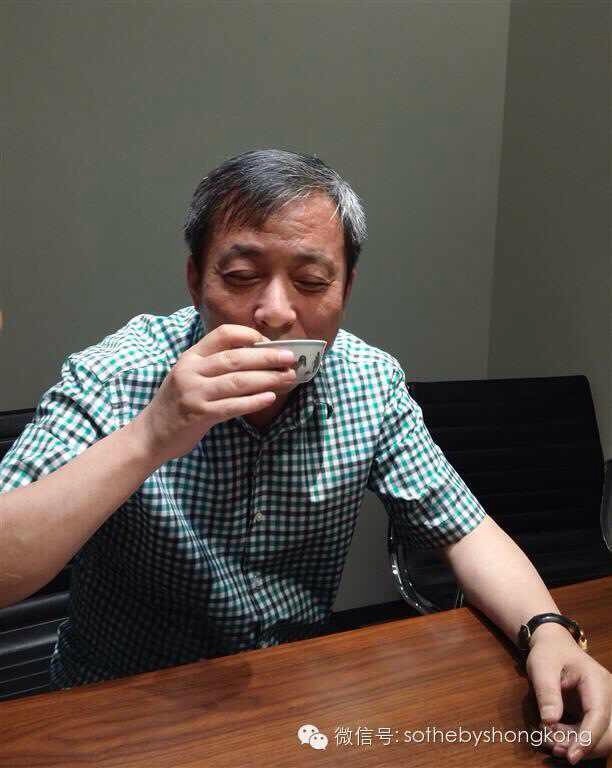 Liu made his first fortune speculating in Shanghai’s newly established stock market in the 1990s, but now runs a huge conglomerate active in several industries. 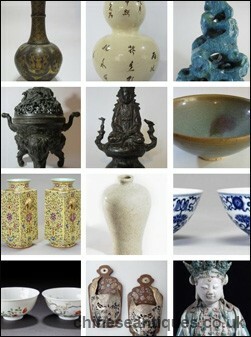 The chicken cup represents the pinnacle of Ming-era porcelain production, according to Sotheby’s. 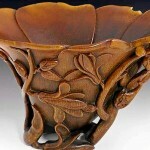 “That period in terms of porcelain production was really the peak of material refinement,” Chow said. 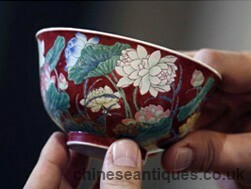 He added that later emperors were so enamored by the design that the cup was copied extensively. “When you buy a chicken cup, you don’t just buy the object – you’re buying centuries of imperial admiration for these objects,” he said. 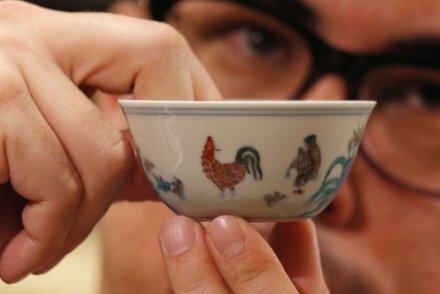 Fewer than 20 such cups are known to exist, with just four in private collections, and Chow said that the cup auctioned yesterday will become the only genuine chicken cup in China upon its return. 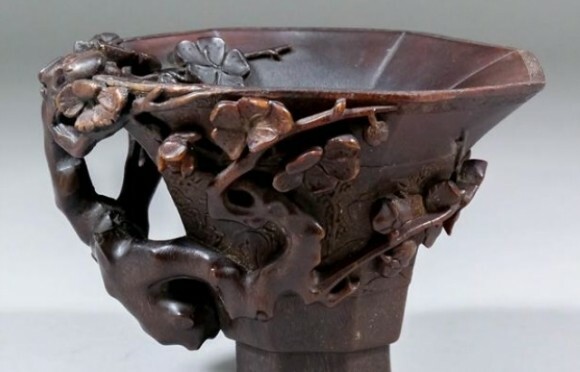 Yifawn Lee, publisher of Orientations Magazine, which specializes in Asian art, said Chinese emperors during the Ming and Qing dynasties loved to drink wine from the cup. 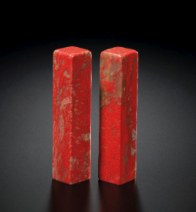 A necklace made of 27 jadeite beads broke the world record for jadeite jewelry on Monday, Sotheby’s said, selling at HK$214 million – more than twice the estimated price.